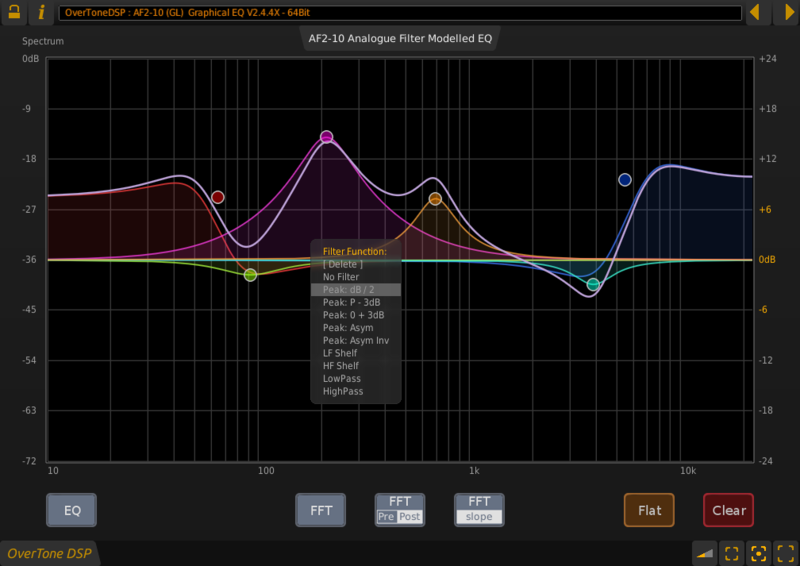 OverTone DSP has added ProTools / AAX compatible versions to their AF2-10/M Graphical EQ plug-in. 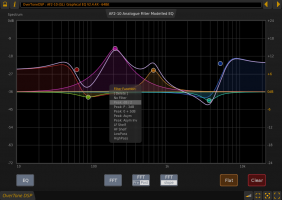 The AF2-10/M provides up to ten stereo EQ bands with a comprehensive selection of filter types which accurately model the response of equivalent analogue designs. The plug-in also provides a real-time FFT display, and professional metering options (AF2-10M) selectable pre or post processing.